Aww…thanks for the sweet write up. 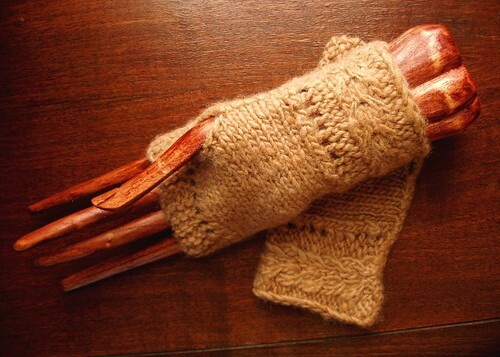 Your pattern is a lot of fun to knit! Great work!